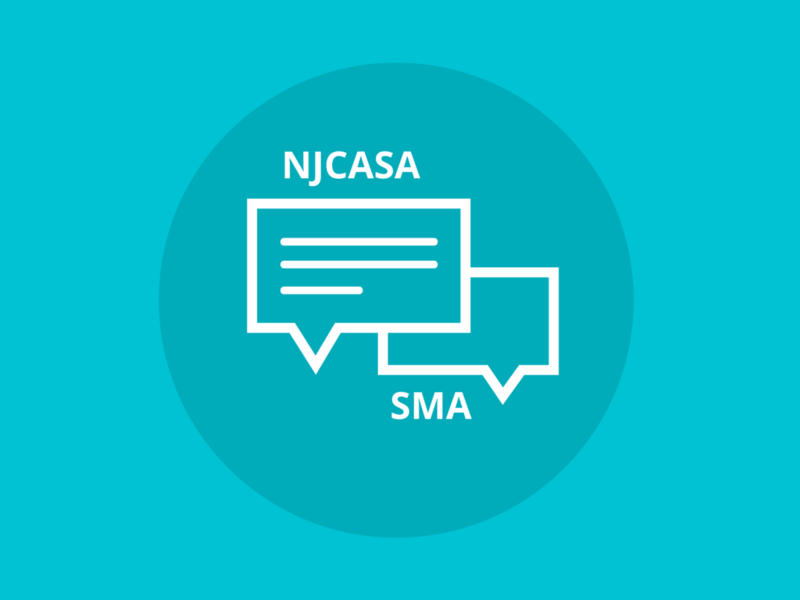 In Spring 2015, NJCASA issued a call out to social media activists looking to increase meaningful discussions about supporting survivors of sexual violence and creating safer spaces through our Social Media Ambassadors (SMA) program. After a selective application process, NJCASA has identified five dedicated individuals focused on informing and engaging communities in NJCASA’s mission-driven efforts. We are thrilled to have these Ambassadors on board. Below you can find more information on the passionate team, and be sure to follow #njcasaSMA on your social networks to see what they’re doing! Brielle has a Master’s Degree in Corporate and Public Communication where she wrote a thesis on the motivations of volunteers in sexual assault support advocacy groups and their communication strategies to survivors. Brielle works full time for the NJ Department of Labor and teaches as an adjunct professor. She values her dog Holly who is like Brielle in dog-form, her ambition to always better and educate herself, and her love to help others. As an “irrational optimist” and mother to three teenage daughters, Leanne is working to promote equality and help end violence against women and children. Leanne especially enjoys empowering youth with media literacy skills and partnering with feminist organizations and advocacy campaigns. Kelsey is currently a senior at New Jersey Institute of Technology majoring in Management Information Systems. She also works for the residence life office as a peer health educator, in charge of coordinating the sexual assault and violence education programs on campus. Kelsey is a brother of Alpha Phi Omega which is a co-educational national community service fraternity that is dedicated to serving the nation, community, and campus through friendship, leadership and service. Becca graduated from Connecticut College in 2008 with a major in dance and minors in philosophy and film studies, all of which she still enjoys pursuing in her free time. She is currently a paralegal by day at Drinker Biddle & Reath and a law student by night at Rutgers University-Newark. Becca recently was accepted as an editor for Rutgers Women’s Rights Law Reporter. 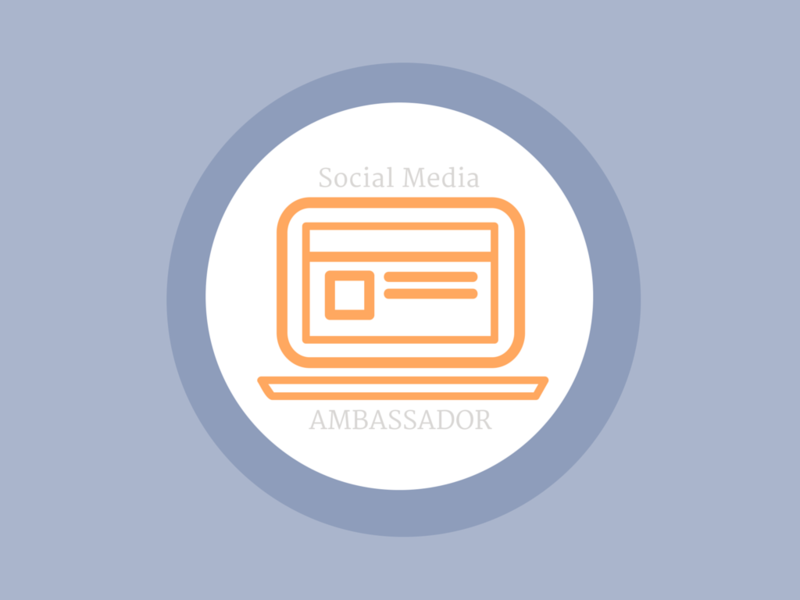 Want to learn more about the NJCASA Social Media Ambassadors program? Visit our SMA page.